Back pain is no fun, but there are ways to help yourself and relieve the stress on your body. One solution is to improve your sleeping condition. Remember you spend at least a third of your life sleeping on your bed. Hence, it is vital to get the best mattress for your back pain so you feel comfortable. There is no best mattress for back pain because it depends on each individual's needs. Ultimately, it is up to you to decide which mattress works best for your back pain issues. However, there are things you can do before buying the ideal mattress. One is to get to know the components of the mattress you are buying. Learn what coils or springs are supporting the mattresses. Padding materials also vary as well as depth. When it comes to a mattress that will support your back, most experts agree that a medium to hard mattress is best for those with back pain. A mattress that is too soft will not provide adequate support whilst a hard one will just encourage muscle soreness. To find out which mattress feels right for your back, lie on it for a few minutes. You can also ask your partner to lie down with you to see if there is adequate space for both of you. Get a single mattress for yourself and another for your partner. 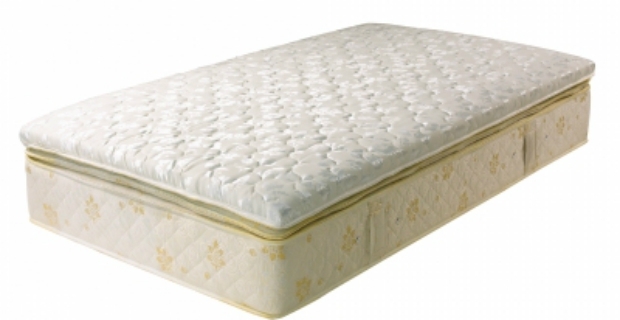 You probably will have different requirements when it comes to the hardness of the mattress. Another important consideration to note is that the mattress must support the spine and the natural curves of your body. When hunting for the best mattress for back pain, make sure that you are paying for quality rather looking at the price or the brand. Do not get sucked in by advertising gimmicks or claims that mattresses are medically approved or anything in the same line. Be aware of the life span of mattresses. When it starts to sag in the middle, then you know it is time to get a new one.